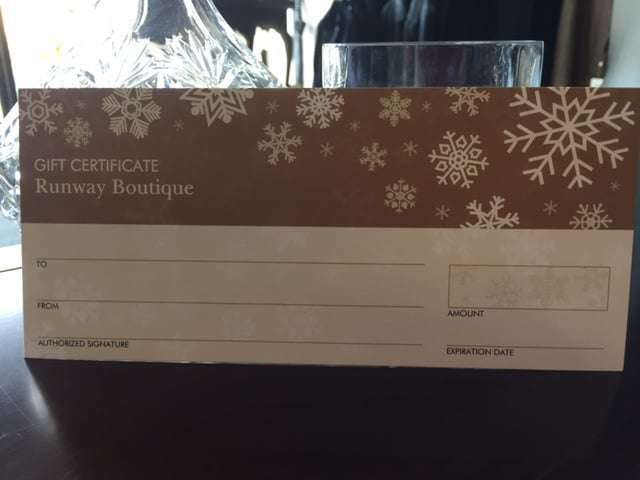 Certificate can be exchanged either online or in the shop. Please choose click and collect delivery at checkout and your certificate will be posted out free of charge. If you are sending direct as a gift, please let us know your message to include – complete in the “Order notes” section on the payment page.